Mahmoud Zubaidi – GattaCo Inc. / Pte. Ltd.
Mahmoud is GattaCo’s Chief Science Officer. 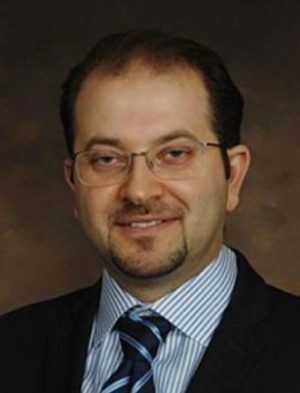 Formerly a senior Research Scientist and Technology Development Lead for Merck Millipore, Mahmoud has been involved in numerous collaboration projects between Merck and external clients to support new product development efforts in the areas of molecular diagnostics, immuno-diagnostic and blood testing. At GattaCo Mahmoud is responsible for leading our collaboration activities that include application specific customization and optimization of existing GattaCo technologies and new product development efforts. Mahmoud received an M.S. Degree in Microbiology and Molecular Cell Sciences from the University of Memphis.